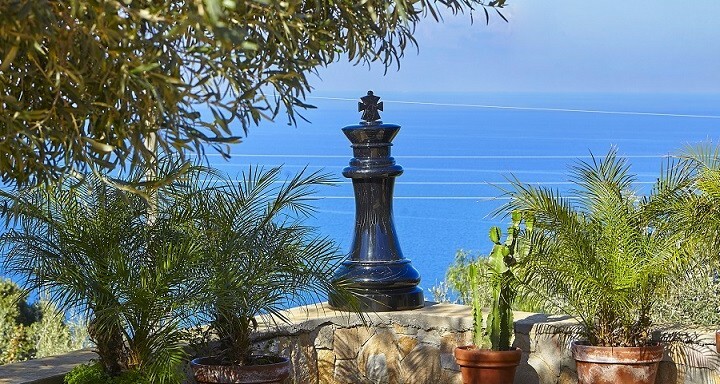 We are thrilled to welcome two superb new Sicily villas, in two spectacular locations, to the Wish Sicily portfolio. Both have available weeks over the summer months so if booking a summer holiday has somehow slipped down your ‘to do’ list, this is your chance to make amends. This two-bedroom villa is ideal for anyone who prefers to stay off the main tourist trail but is still within easy reach of some of Sicily’s top attractions. A holiday here is all about popping down to the fresh fish stall on the street corner for the catch of the day and gazing out from the vast terrace over a dark sea lit only by the flickering lights of fishing boats. 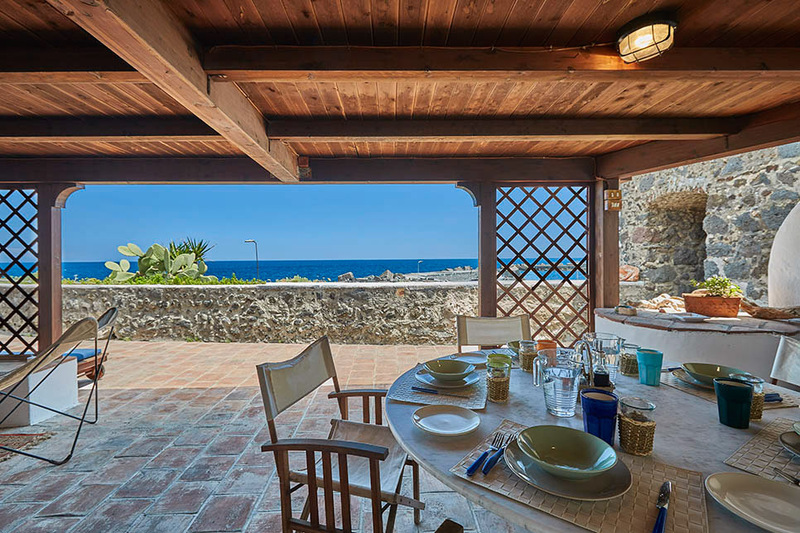 The two-bedroom villa overlooks the tiny fishing port at Pozzillo, on the outskirts of Acireale, and is perfectly placed for wine-tasting excursions on Mount Etna and day trips to Taormina, Syracuse and Noto. Book now for June, July or the end of August from just £1160 (sleeps 4) per week. Or if you are looking for something a little larger in the same area, take a peek at our gorgeous Villa Idda, a contemporary villa with a pool, magnificent terraces and a master bedroom to die for! Finding a villa near Ragusa with a pool and availability in the school summer holidays can be tricky once you reach June – which is why we are always delighted to take on board new villas that meet our strict criteria! With four double bedrooms and five bathrooms, Villa Lumia is easily big enough for two families and its simple, uncluttered style is perfect for laidback holiday living. The fabulous pool area is guaranteed to be the focal point of daytime activity but when you do want to escape, there is also a hideaway roof terrace – perfect for that afternoon snooze! 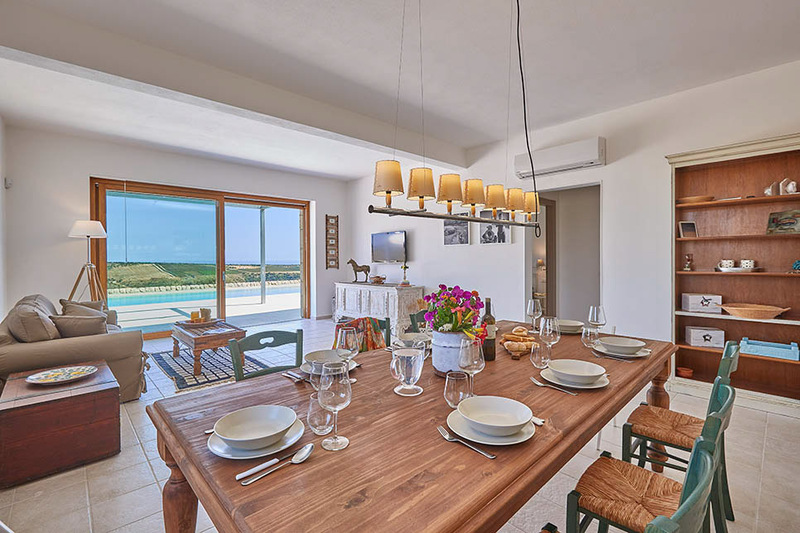 There is an excellent choice of local beaches, including Sampieri, Marina di Ragusa and Punta Secca and the villa is close to the unmissable town of Ragusa and the other best beautiful towns of the Val di Noto. Book now for June, July and selected August weeks from £1829 (sleeps 8) per week. August holiday in the sun – want to save £1000?